The DBB-SAVER was used to prevent the disassembly of two pipe spools, as done before to grant safe access to a confined space. The pipe spools were difficult to disassemble (safety) and even more difficult to reassemble, with propability of leakages (safety and environment) due to tension and stress in the piping system, which made alignment difficult. As an additional benefit, approximately a week of mechanical work on removing and installing spool pieces has been saved. 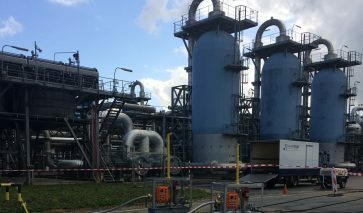 Despite reducing outage time was not the primairy objective, a week of additional shutdown time of a major part of the Gas Storage facilities could be prevented as well. 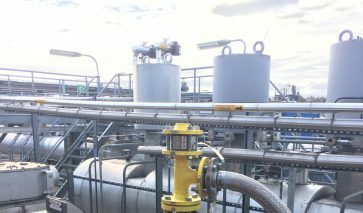 Only one DBB-SAVER was used to connect to four bleed points simultanuously: one main DBB configuration plus parallel equalization bypass system on both the inlet and outlet site of the vessel. 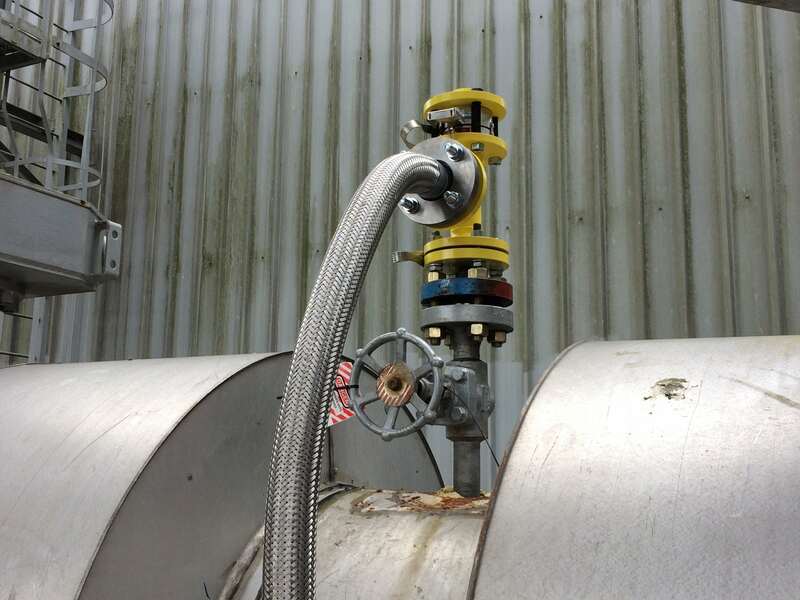 When the DBB-SAVER was used for the first times at the Gas Storage Grijpskerk, a MoC was in place to comply with internal guidelines and safety risk assessments were performed. NAM, being a Shell operated company, requested Shell to evaluate the technology of the DBB-SAVER. 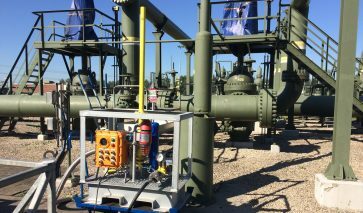 After thourough review by all relevant Technical Authorities, the DBB-SAVER was approved to be used on all Shell assets, worldwide by their highest Technical Authority level.